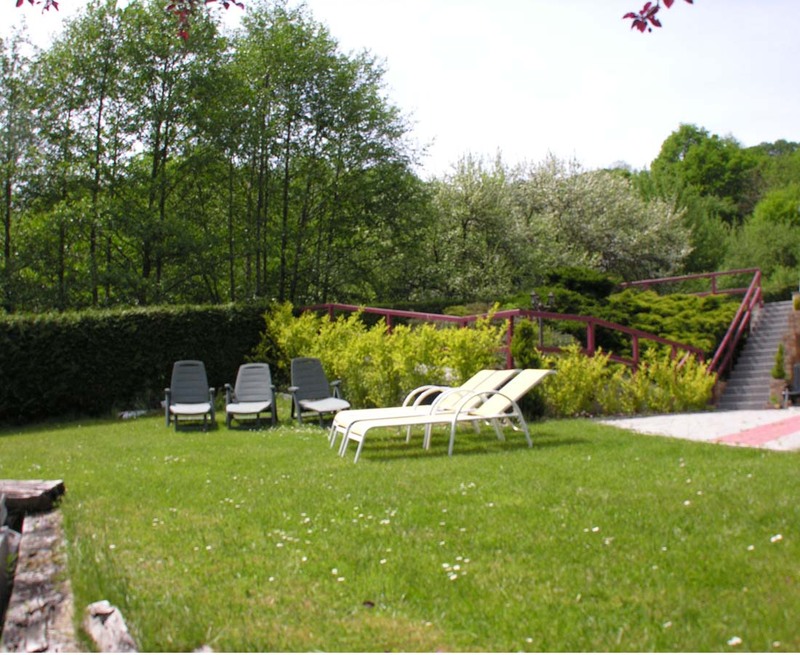 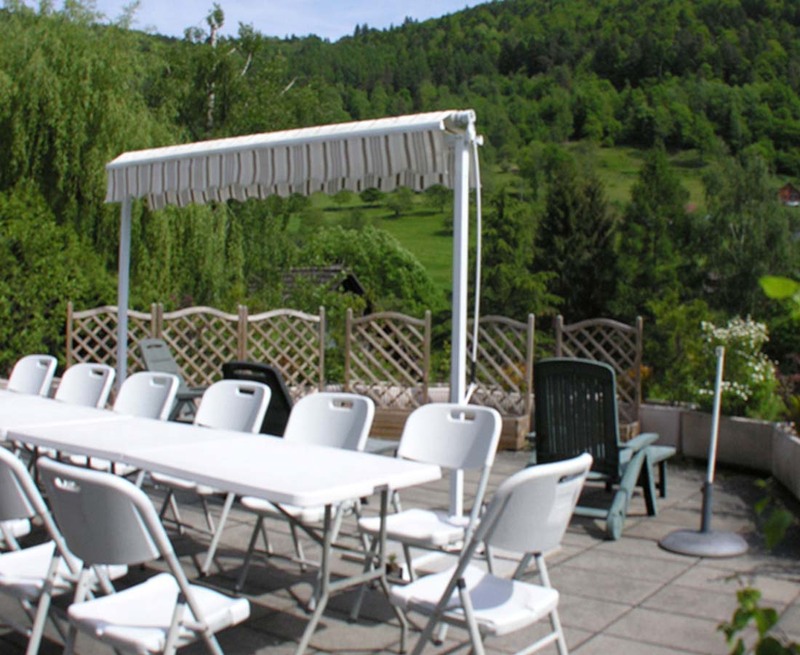 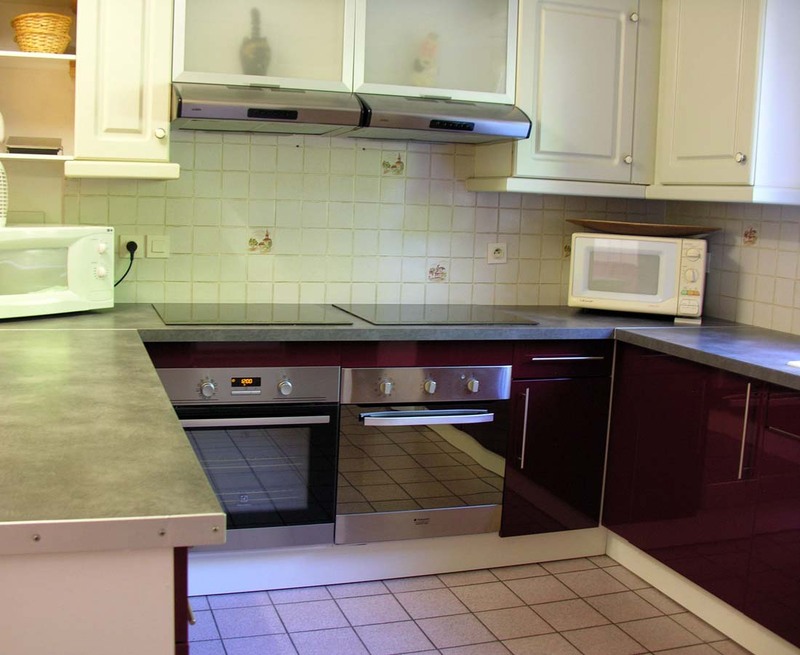 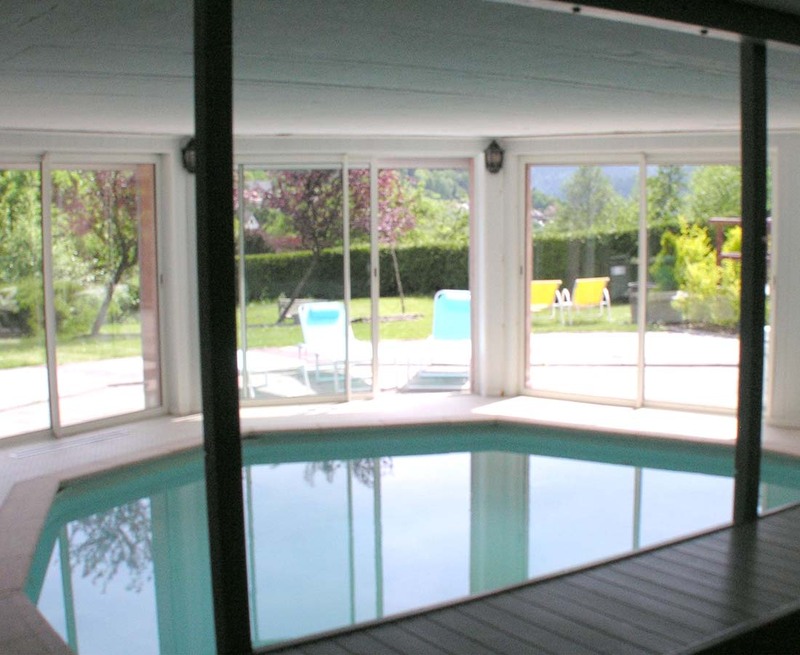 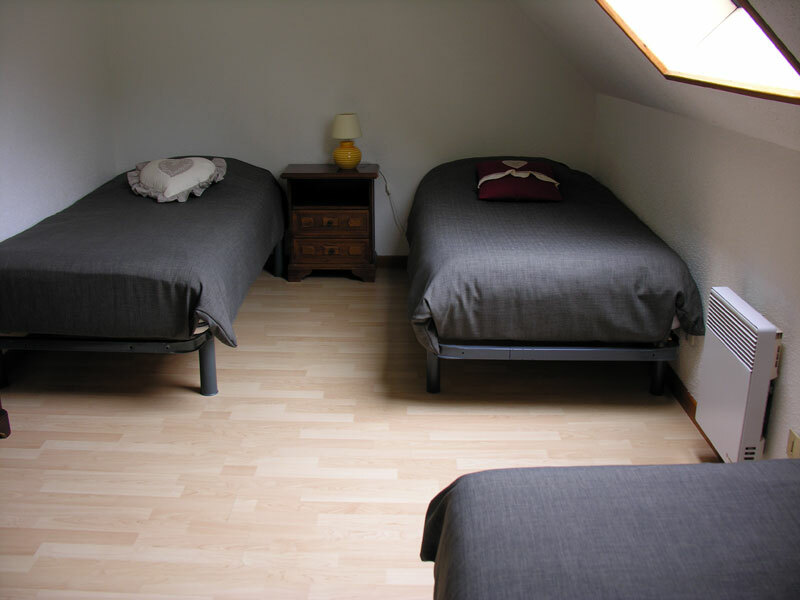 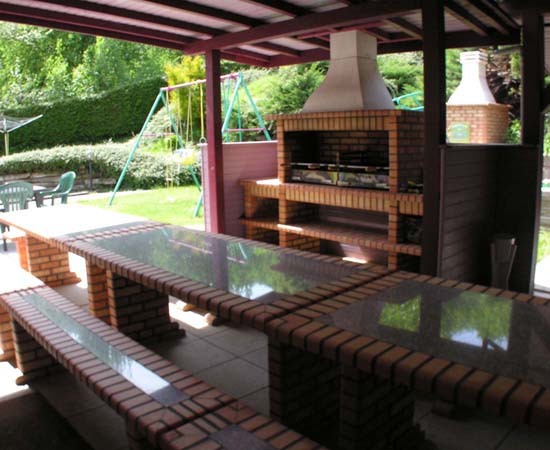 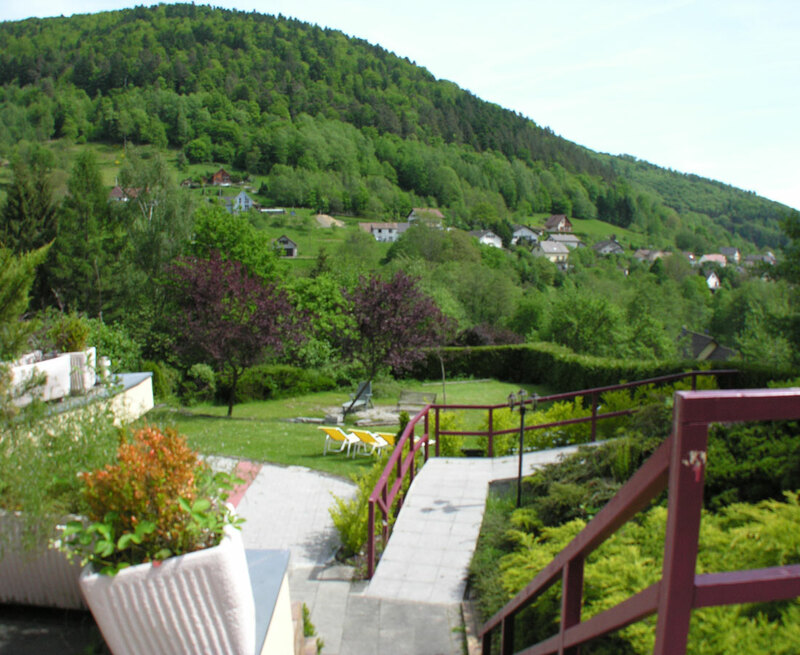 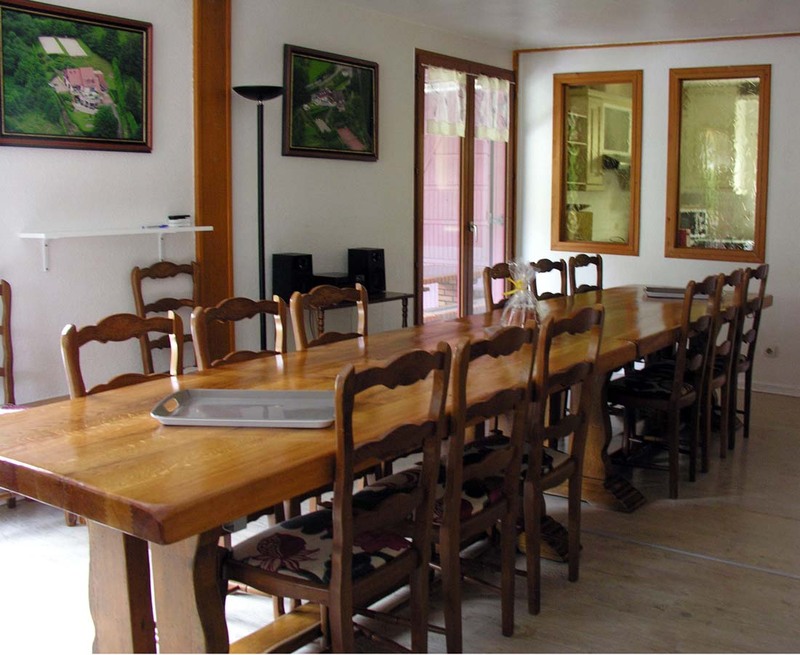 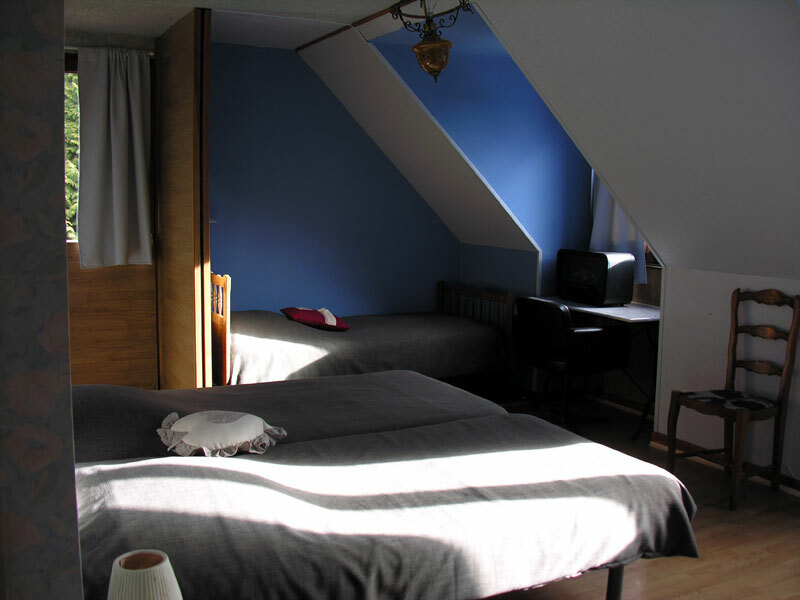 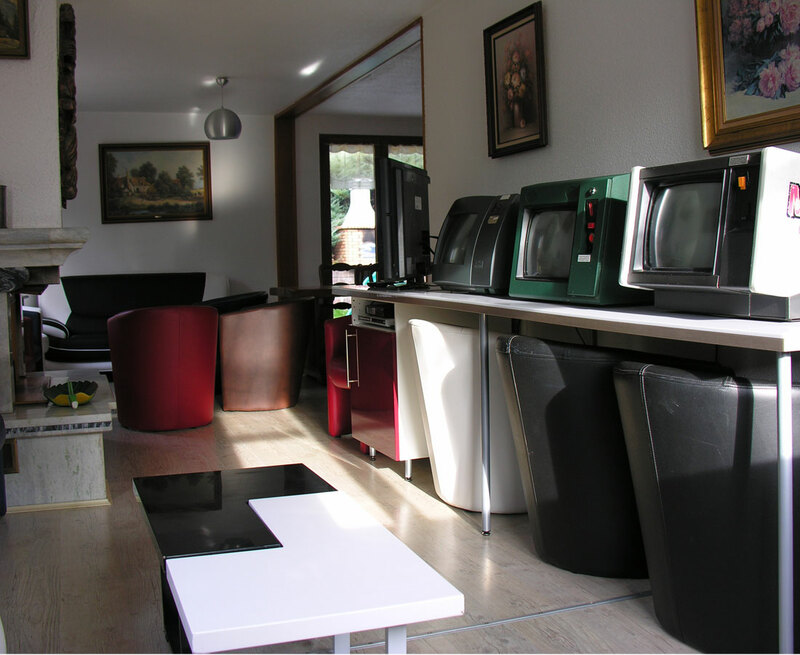 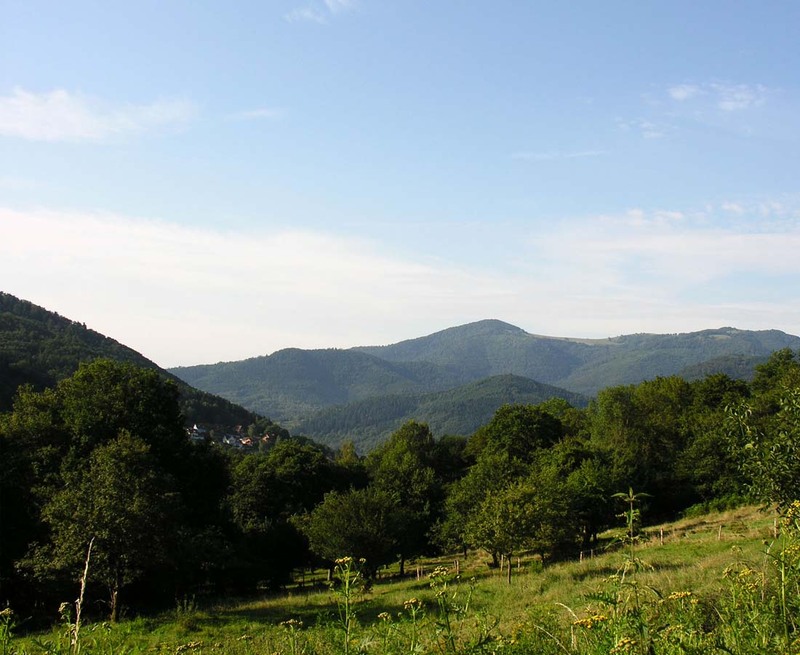 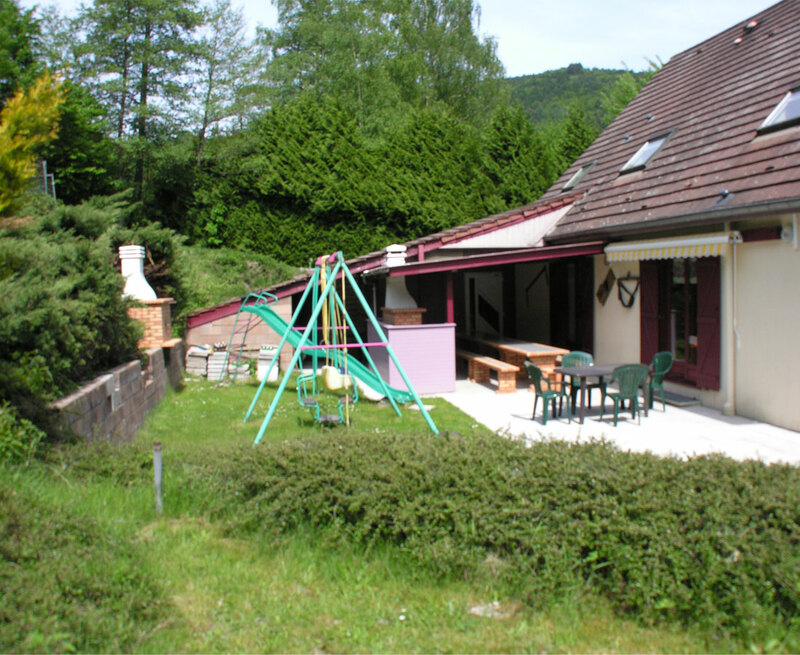 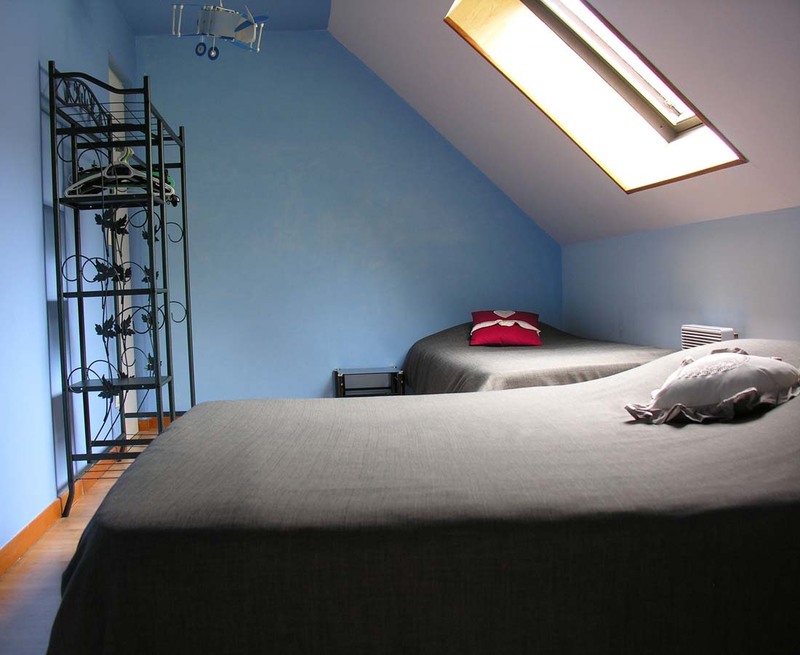 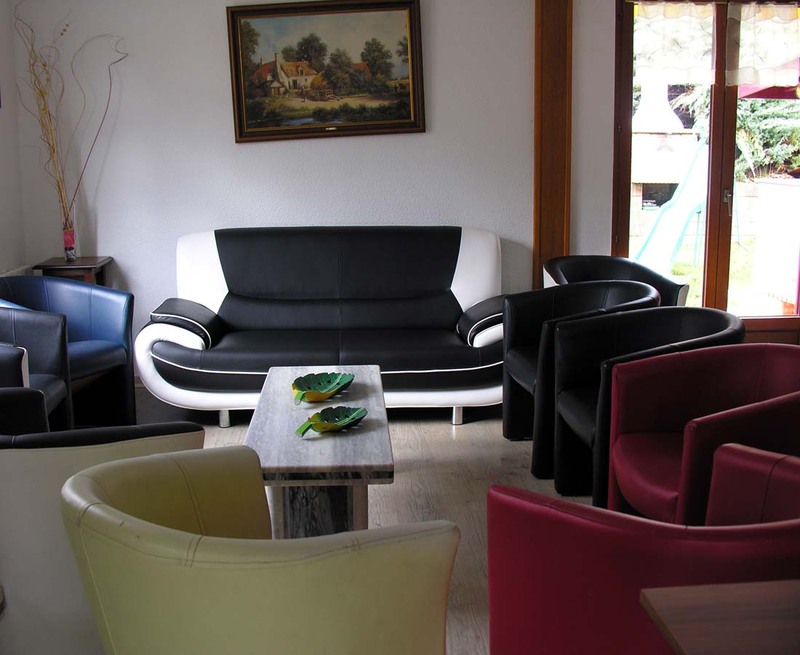 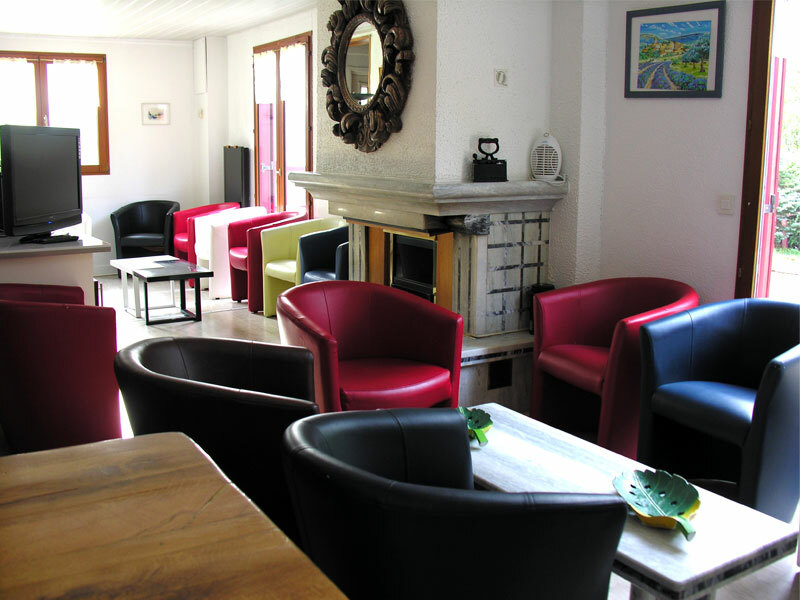 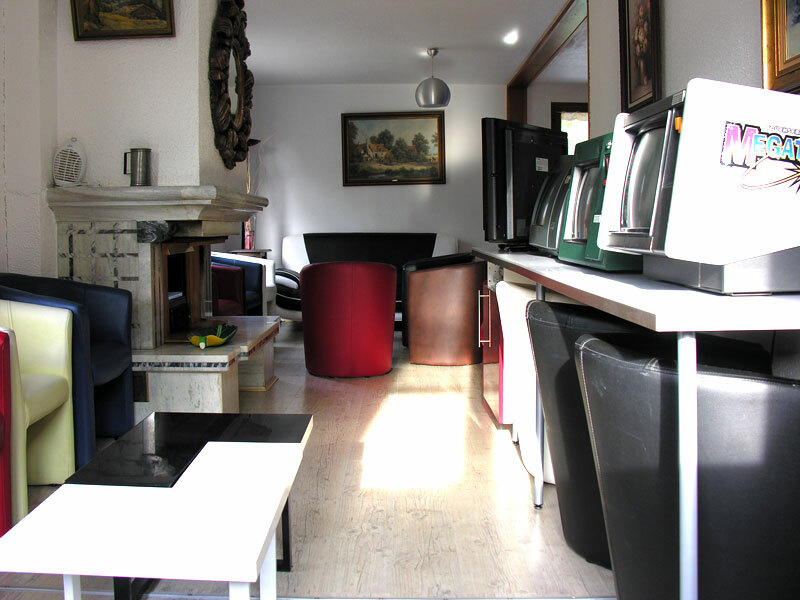 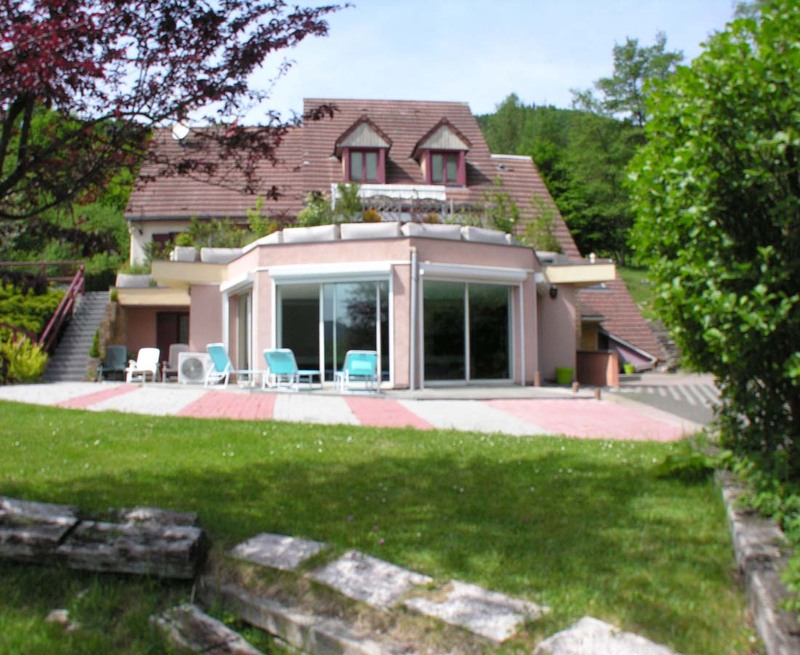 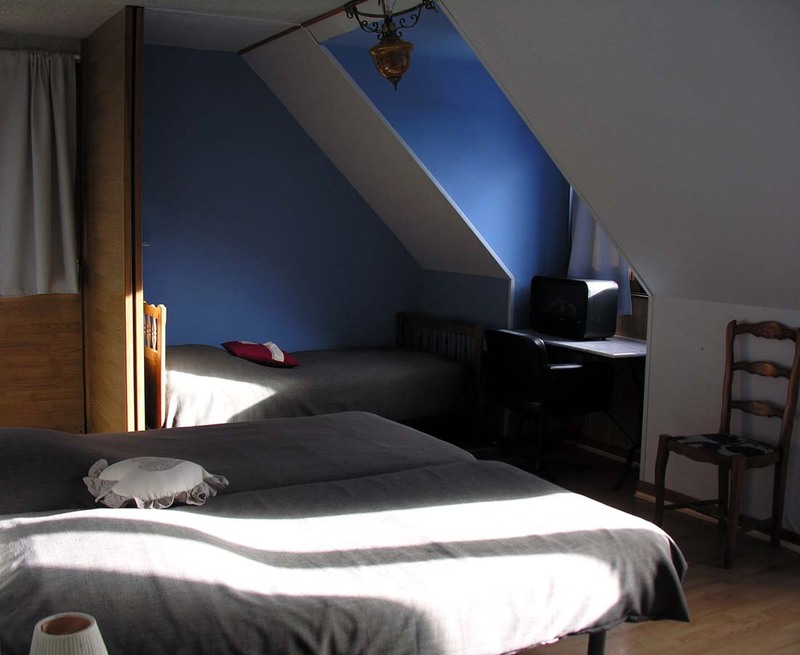 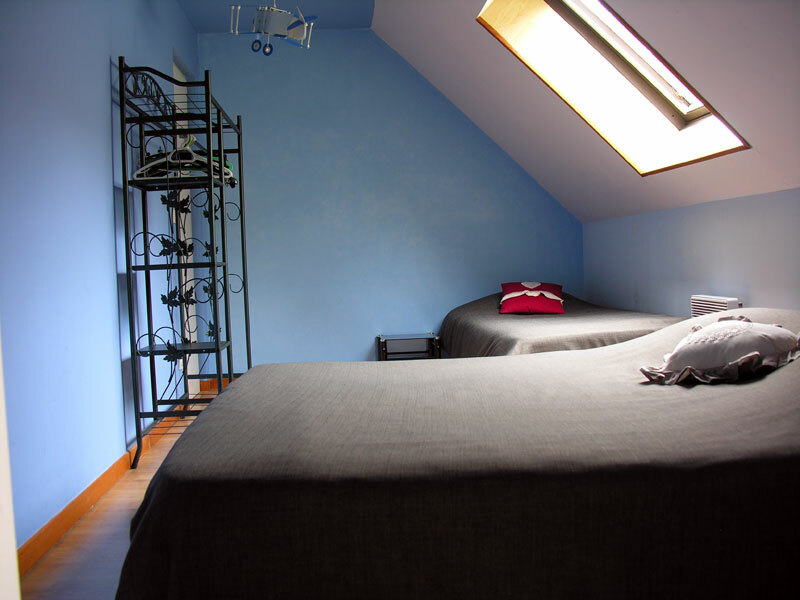 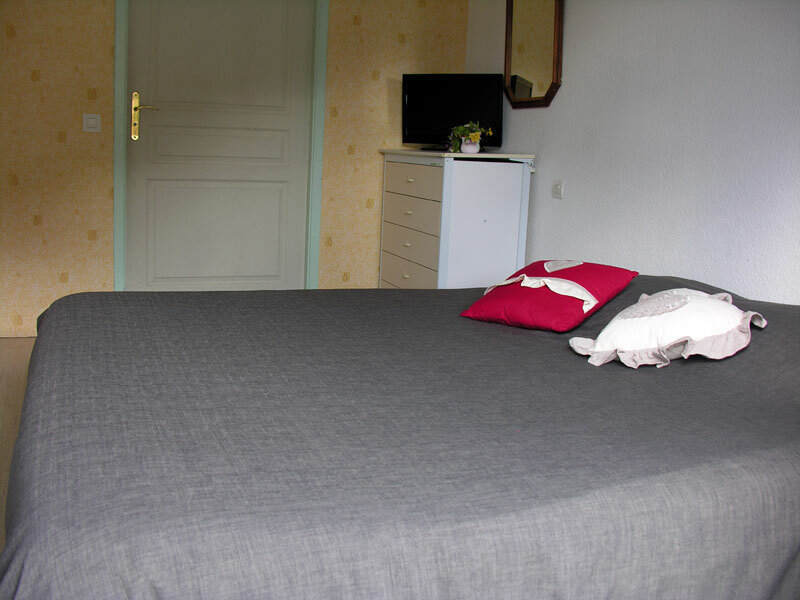 The cottage Gentiane is located in a quiet street of a residential area on the heights of Saint-Amarin : Accès. 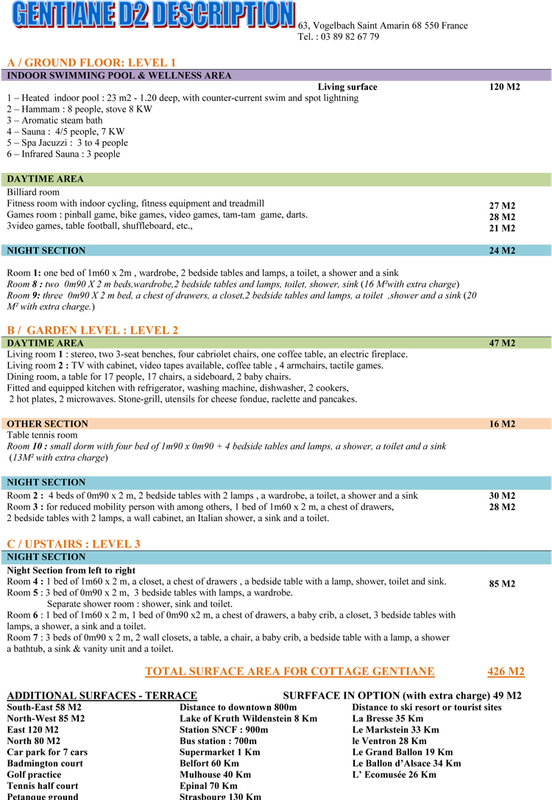 Let’s have an overview of this cottage ! 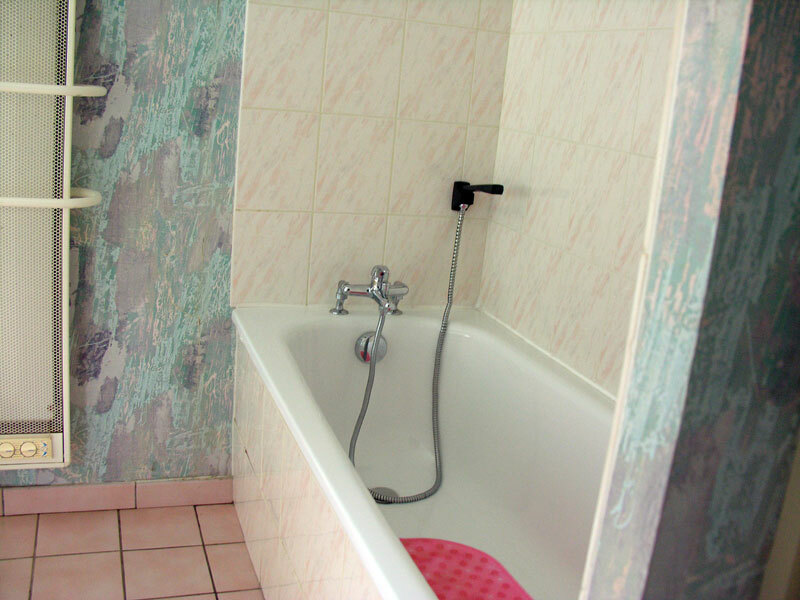 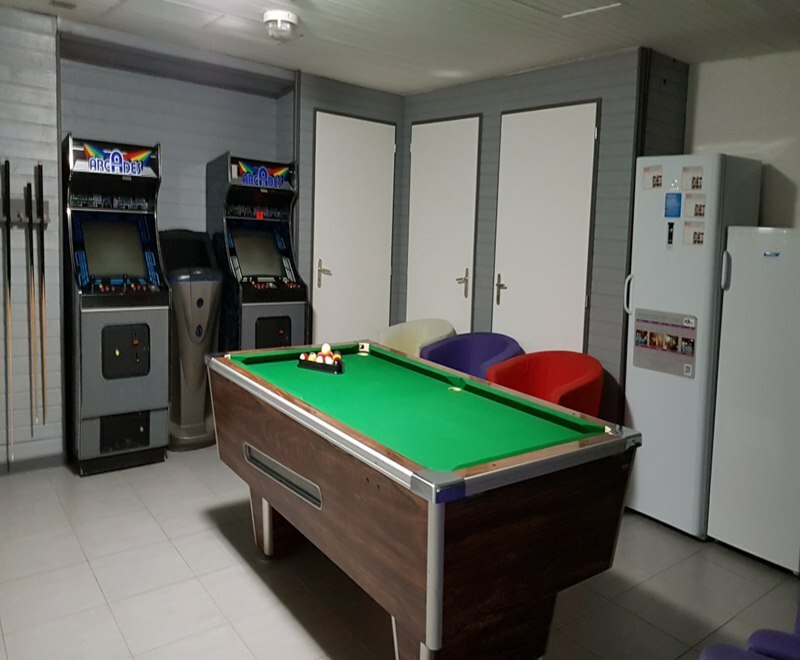 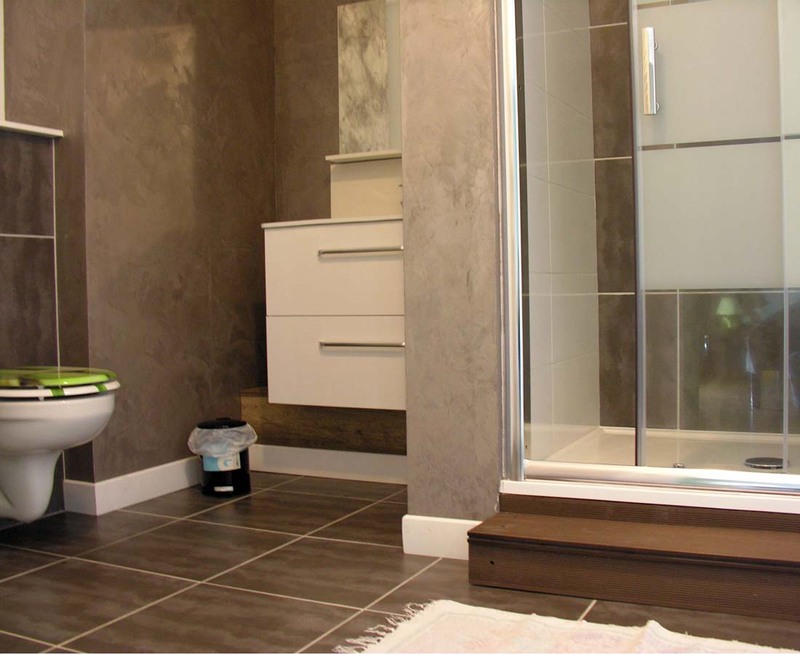 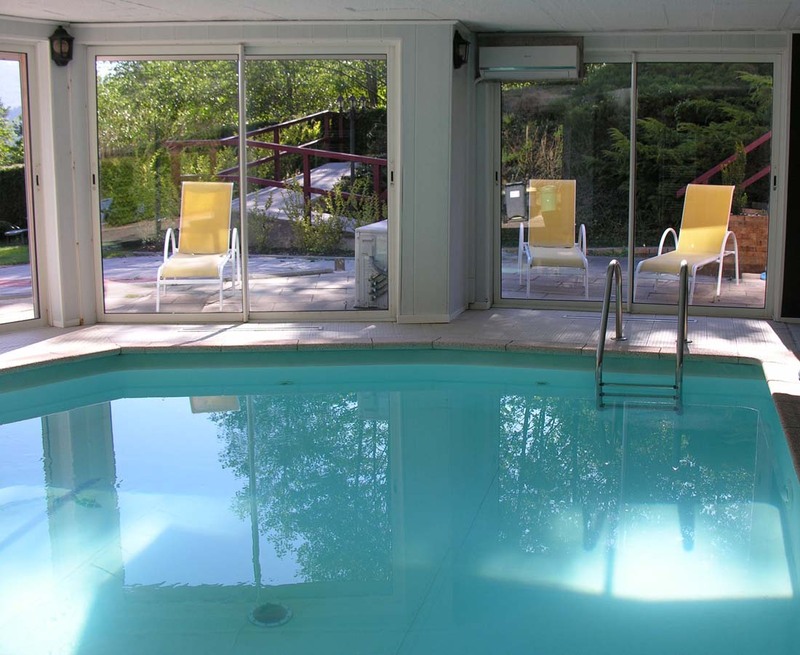 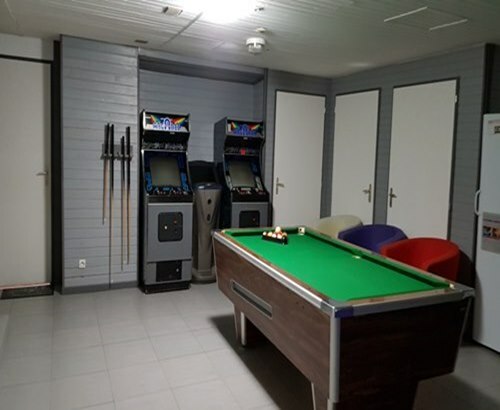 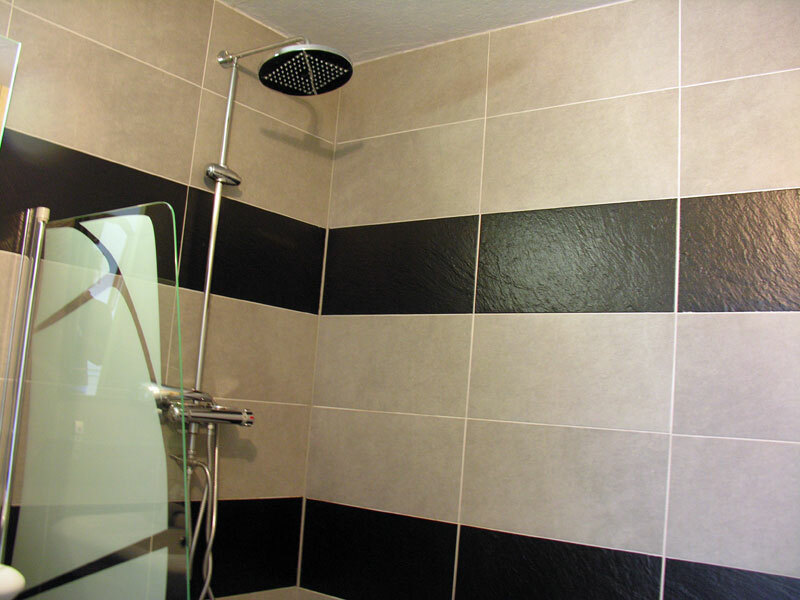 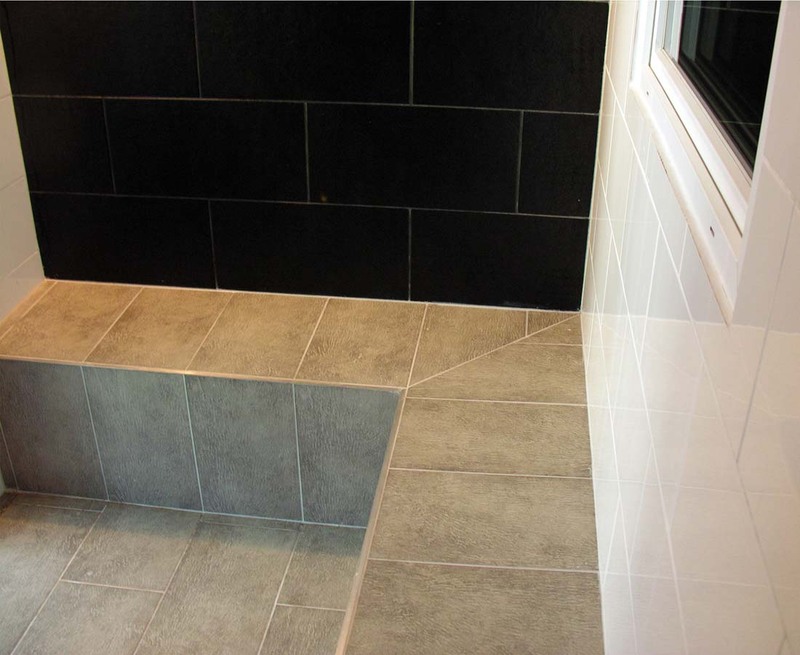 Gentiane offers all the space and comfort you need: 7 large bedrooms individual shower room (sink, toilet and shower) and in one bedroom a bathroom (sink, toilet and bathtub). 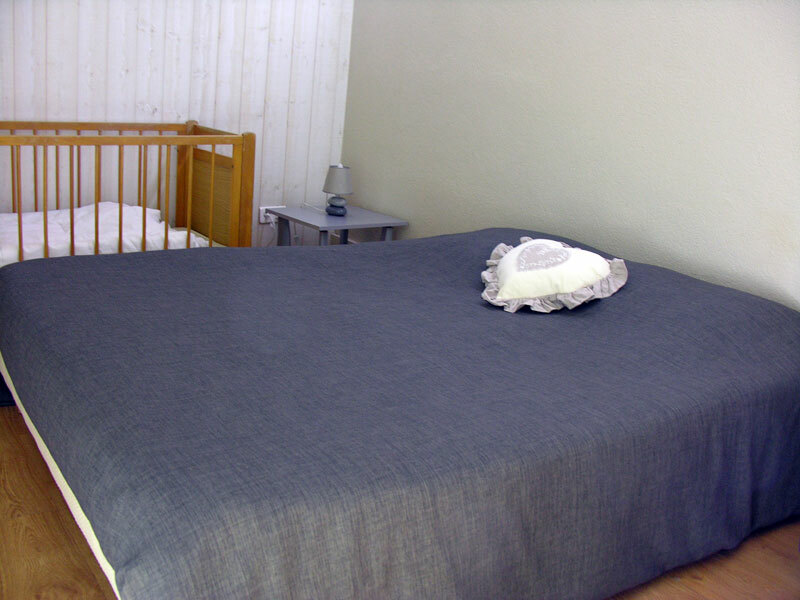 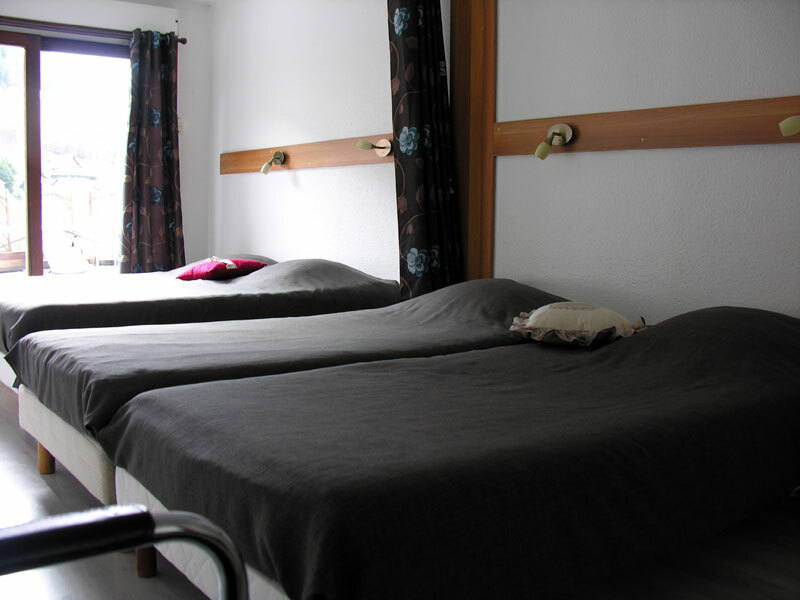 Single beds, double beds and baby cribs. 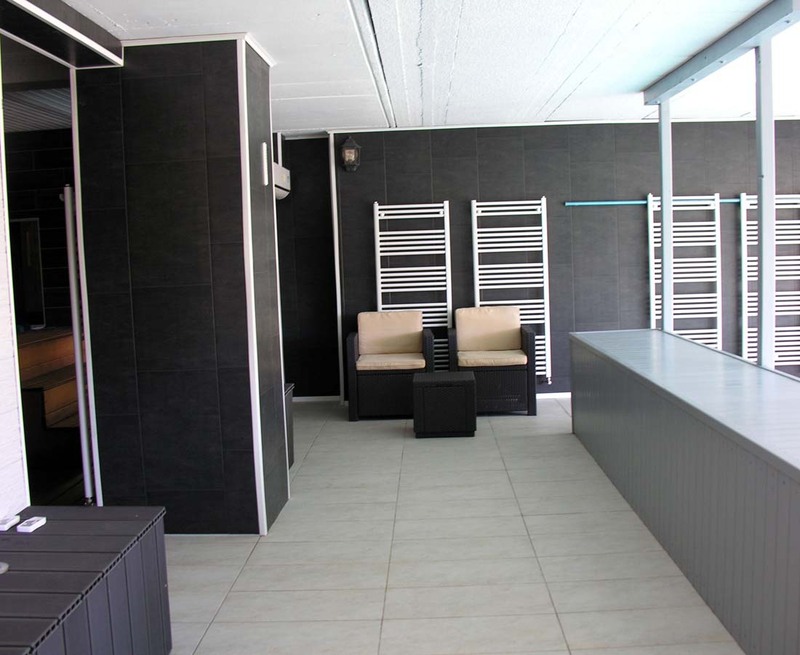 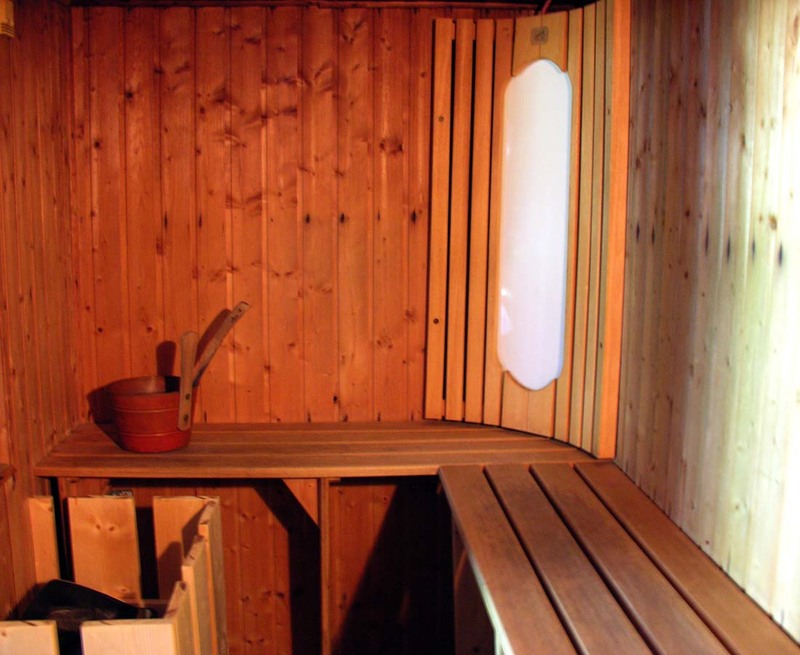 Relax: a wellness area including an indoor swimming pool heated to 29° C, all year round, a jacuzzi, a hammam et sauna. 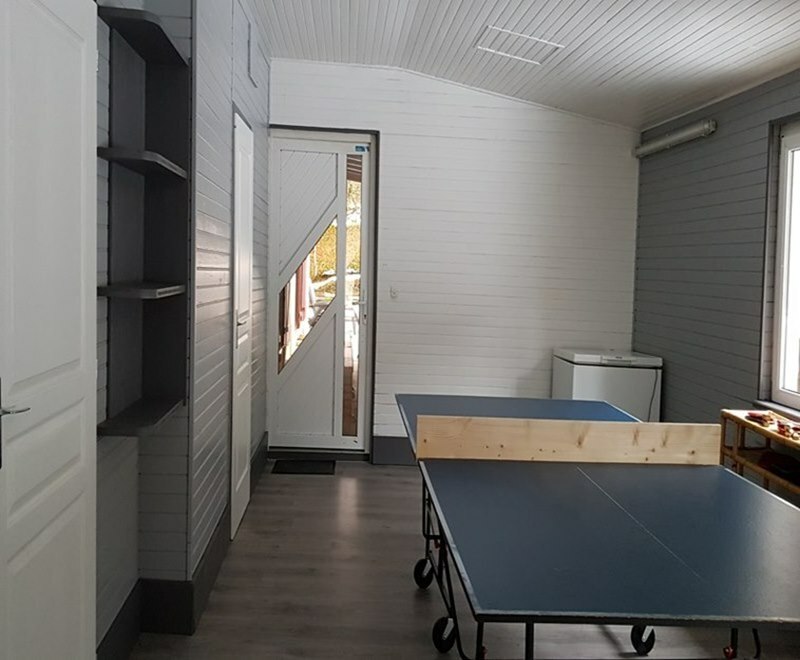 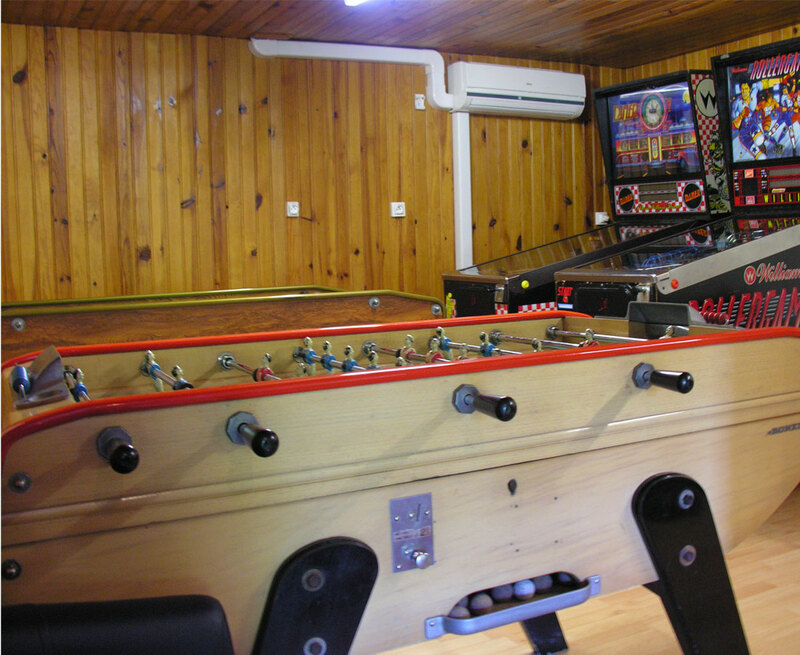 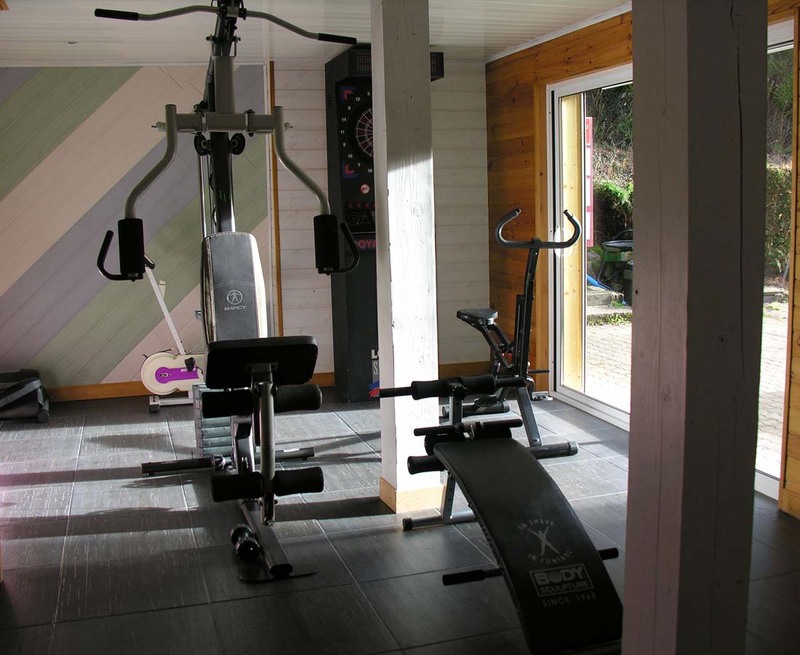 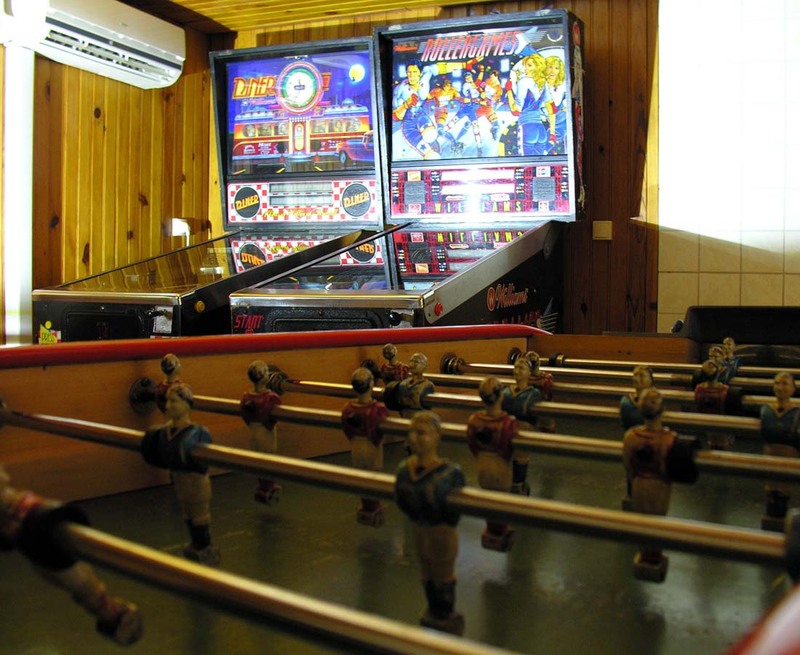 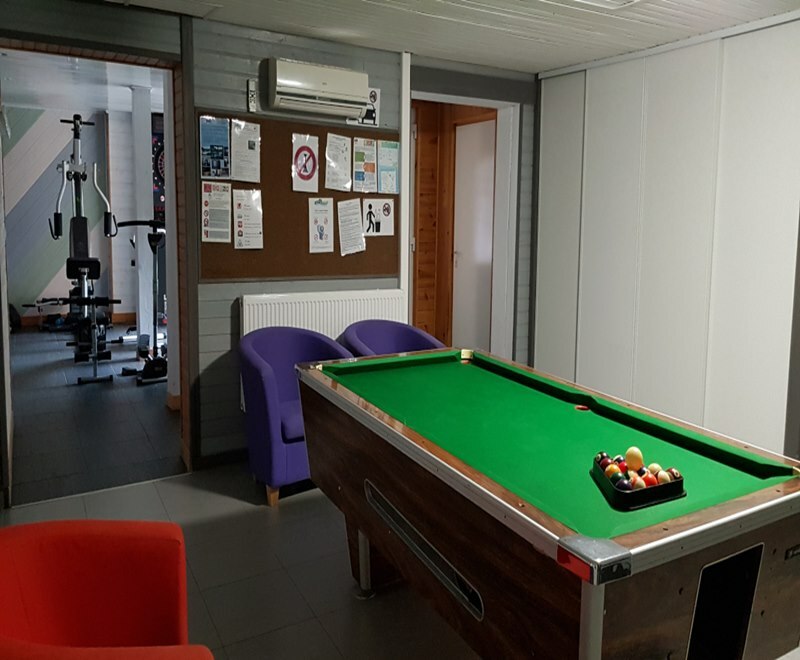 Keep in shape: a fitness room with a table tennis, badmington court, Pétanque court, children playground.